Former Asian Player of the Year Abdulrahman underwent anterior ligament repair in Barcelona last week after injuring his knee playing for Saudi club Al Hilal and will miss the Jan. 5-Feb 1 tournament. His erstwile international team mates will assemble on Tuesday evening for a two-week training camp that includes international friendlies against Bolivia in Dubai on Nov. 16 and Egypt four days later in Abu Dhabi. The UAE, which previously hosted the Asian Cup in 1996, were drawn with Thailand, India and Bahrain in Group A of next year’s tournament, which will be the first to feature 24 teams. 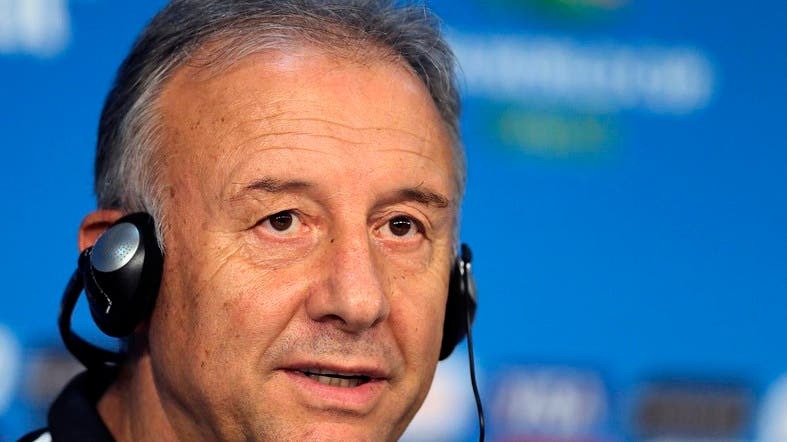 Zaccheroni’s team drew 1-1 with Honduras and lost 2-0 to Venezuela in friendlies in Barcelona last month and are currently 81st in the FIFA rankings, the eighth highest Asian team.